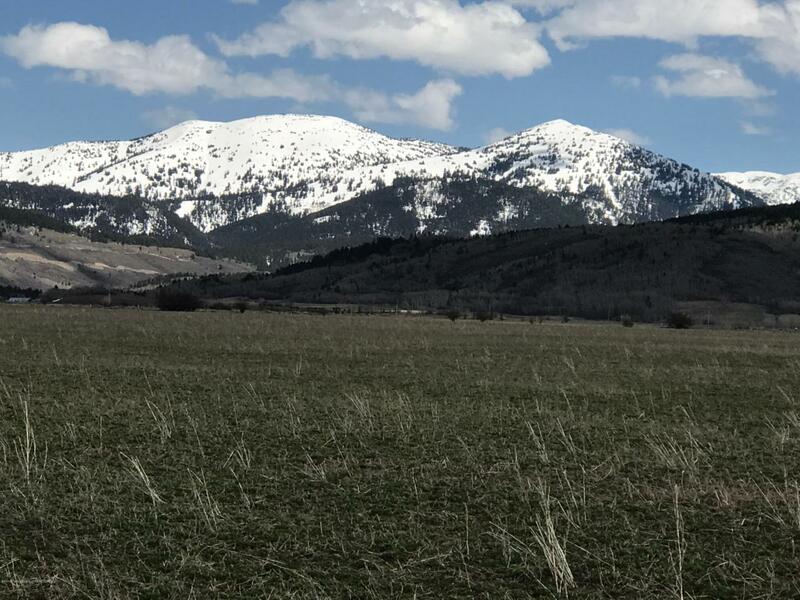 Great opportunity for 65 plus irrigated acres within the Teton Creek Corridor. Ideally located just minutes from downtown Driggs, Golf and Grand Targhee. Easy access yet very private and secluded. Good water rights sourced from Teton Creek through Waddell canal part of which are oldest priority date on canal. Fantastic views of Grand Targhee, mountains and valley. Call today!! !